Adequate Treatment of Migraines might reduce the risk of TMD! 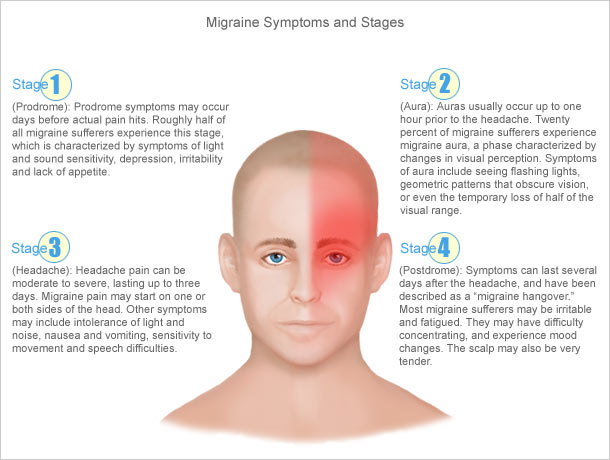 June is Migraine Awareness Month, one key thing to note for those suffering from headaches and migraines is adequate physical therapy treatment of migraines might reduce the risk of developing Temporomandibular Disorders (TMD). And one thing most TMD experts know and see is most TMD patients already suffer from headaches and migraines! So seek out an amazing PT skilled in orofacial and temporomandibular or TMJ disorders ASAP! Evidence to back it up! While cross-sectional studies have demonstrated an association between headaches and temporomandibular disorder (TMD), whether headaches can predict the onset of TMD is unknown. The aims of this study was to evaluate the contribution of headaches to the risk of developing TMD and describe patterns of change in headache types over time. An initial TMD-free cohort of 2,410 persons with a low frequency of headaches completed quarterly questionnaires assessing TMD and headache symptoms over a median 3.0-year follow-up period. First-onset TMD was confirmed by clinical examination in 199 participants. Baseline reports of migraine (hazard ratio [HR] 51.67, 95% confidence interval [CI]: 1.06-2.62) or mixed headache types (HR 5 4.11, 95% CI: 1.47- 11.46), or headache frequency (HR 52.13, 95% CI: 1.31-3.48) predicted increased risk of developing TMD. In addition, headache dynamics across the follow-up period before the TMD onset were evaluated in a nested case-control study where 248 incident TMD cases were matched to 191 TMD-free controls. Both headache prevalence and frequency increased across the observation period among those who developed TMD but not among controls. Patients with TMD were more likely to experience worsening in the headache type compared with that by controls, eg, the prevalence of a definite migraine among TMD cases increased 10-fold. Among all headache types experienced by patients with TMD before the TMD onset, migraine had the highest odds of progression relative to remission (odds ratio 52.8, 95% CI: 1.6-4.8), whereas for controls this ratio was significant only for a tension-type headache (odds ratio 52.1, 95% CI: 1.2-3.9). The important clinical implication of these findings is that adequate treatment of a migraine may reduce the risk of developing TMD. Make an appointment with a TMD/TMJ expert today! Temporal change in headache and its contribution to the risk of developing first-onset temporomandibular disorder in the Orofacial Pain: Prospective Evaluation and Risk Assessment (OPPERA) study. Tchivileva IE1, Ohrbach R, Fillingim RB, Greenspan JD, Maixner W, Slade GD. Pain. 2017 Jan;158(1):120-129.